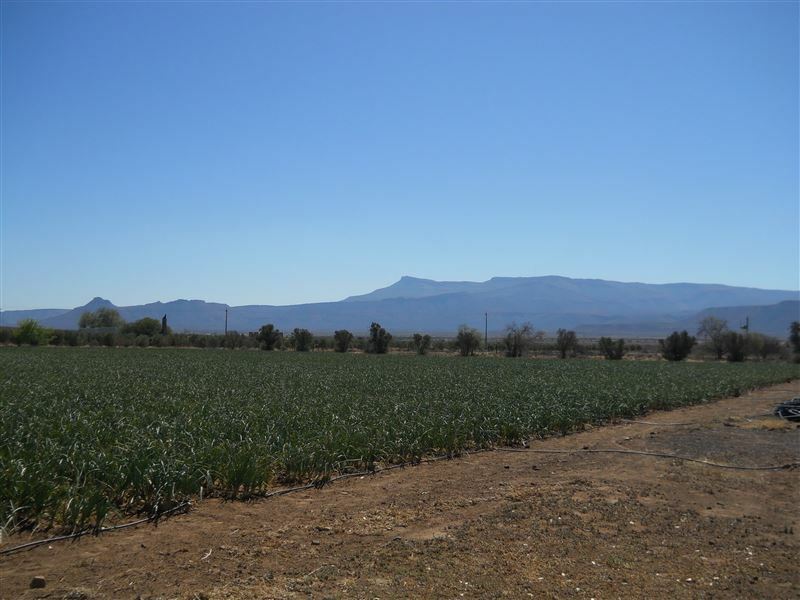 Lekker Le is a quaint self-catering cottage situated on a seed-producing farm, about 5 km from Beaufort West. 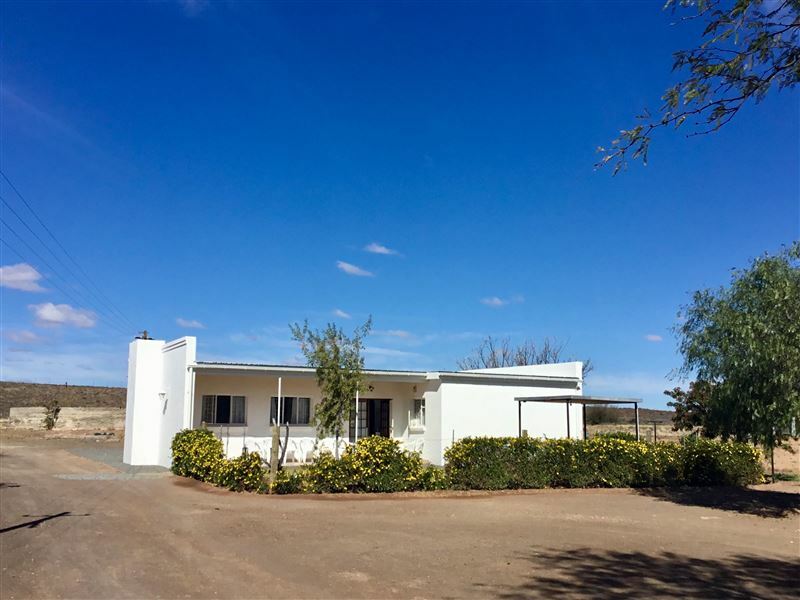 It has beautiful views of the Nuweveld Mountain Range and the Karoos open spaces.<br /><br />The cottage consists of two en-suite bedrooms, an open-plan living area and a fully equipped kitchen with a washing machine. 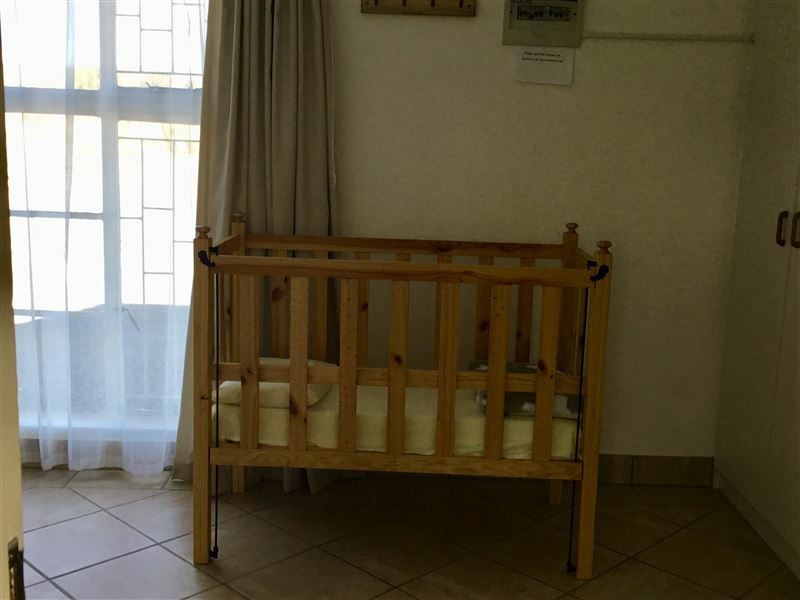 Two single beds are provided in the lounge area, as well as a TV with DStv access and indoor braai facilities.<br /><br />There is a lovely patio leading onto an enclosed garden for well-behaved animals, a braai area and safe parking. "Peace and quiet, home from home"
"What a little gem! Will definitely use it again and highly recommended. A real home from home feeling"
"Was neat and peaceful and we enjoyed our stay!" "Friendly hosts and spacious comfort!" "We were welcomed with a very warm welcome! We felt at home and very safe! Our hosts were very friendly and hospitable! We will definitely recommend the accommodation to our friends and Family! We look forward to our next visit!" "It is a "lekker plek" to stay!" "My family really enjoy it to stay at Lekker l. My boy to biking the whole place. 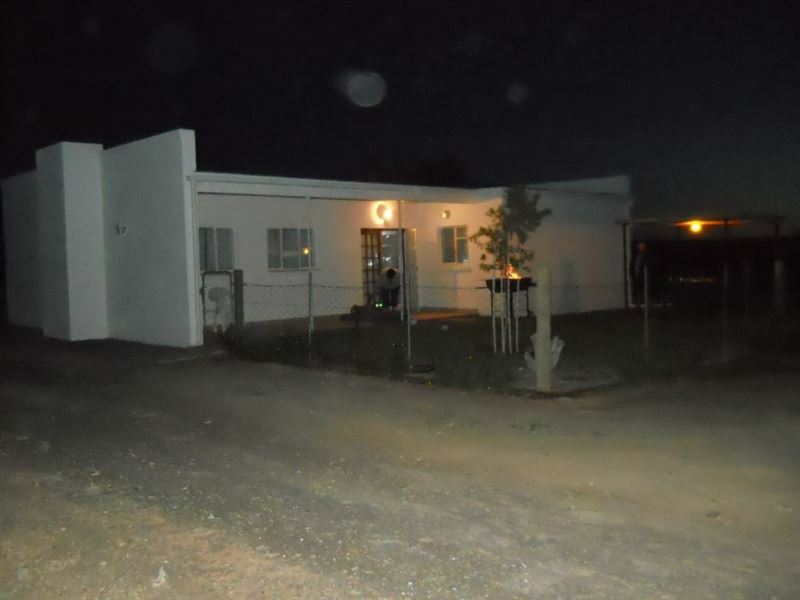 The owners are really friendly.The home is very big inside." 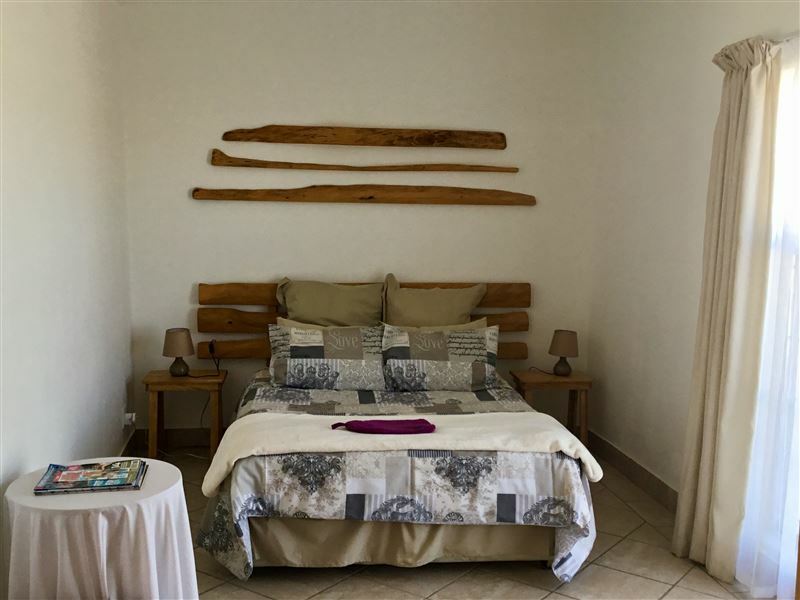 "We really enjoyed our stay at Lekker L. It is a beautiful and peaceful place to sleep over. Thank you for your friendliness. John, Cathy & Johanna"
"Thank you for accommodating us and the dogs it was a perfect stop over." 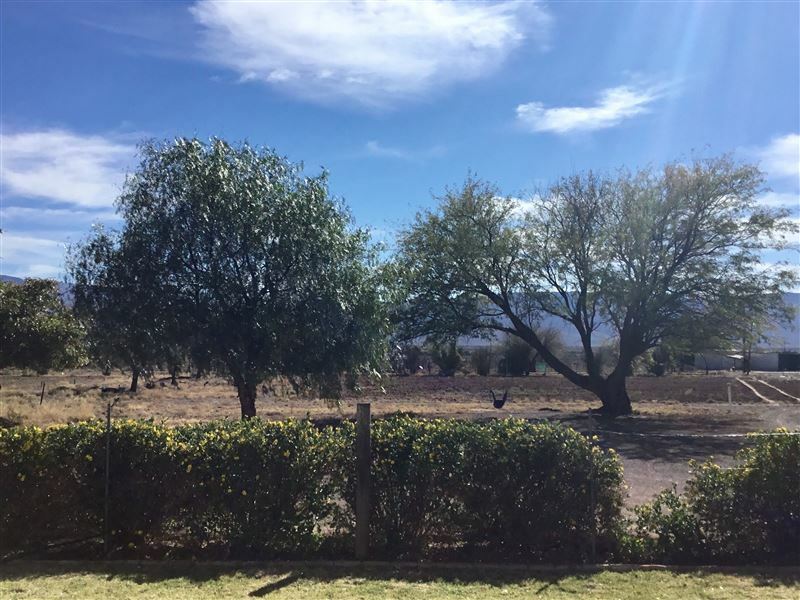 "The hostess, Ruth, was very helpful and gave excellent directions. Absolutely lovely place." 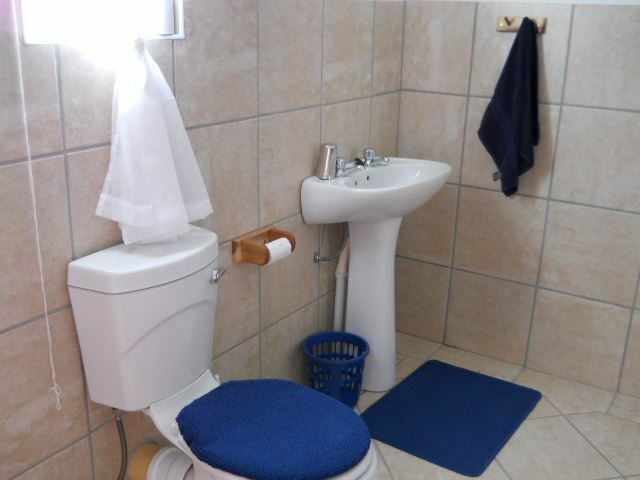 "Lekker L is a very comfortable, incredibly spacious and most affordable cottage. Ruth was an attentive host making sure that everything was in order daily. Loved this cottage and will stay here again without doubt and when in the area." 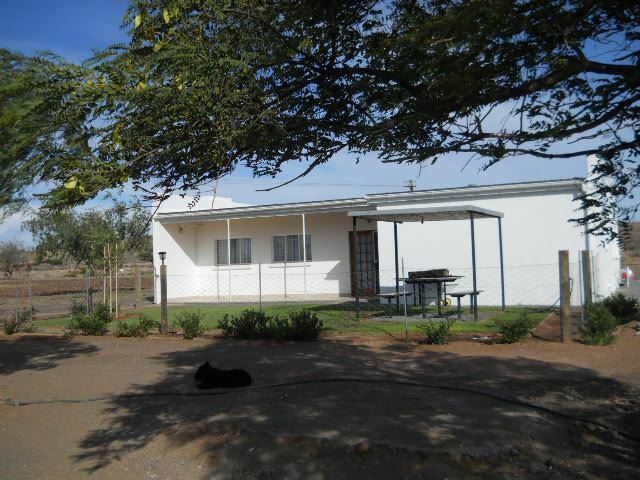 "The nicest pet friendly accommodation"
"The pictures don&apos;t do the accommodation justice. This was the nicest pet friendly accommodation we have stayed at. If you have dogs then this is the perfect spot. 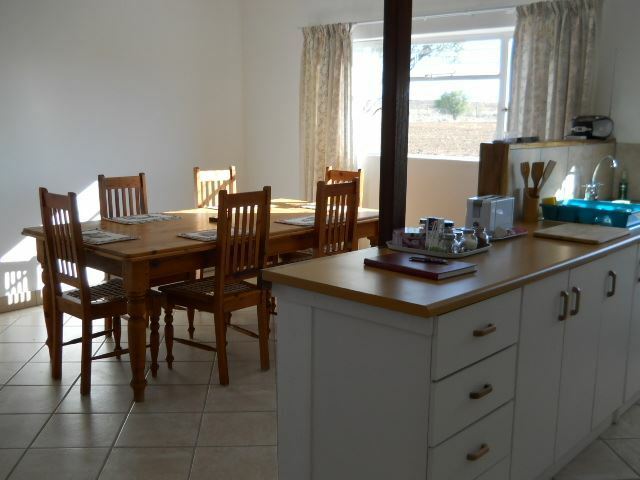 Ruth is a fantastic hostess, the self catering unit has everything you could need. A little home away from home."